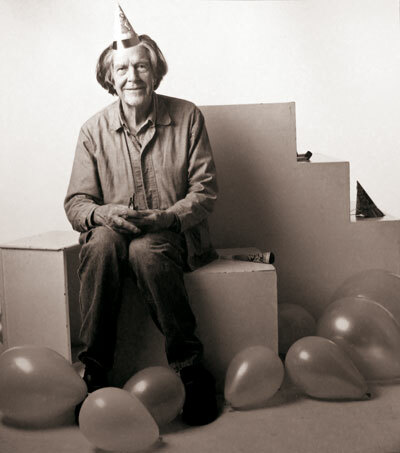 September 5, 2013 marks what would have been the 101st birthday of John Cage. Happy birthday! To celebrate, The Gallery at Avalon Island and Accidental Music Festival have put together quite an afternoon/evening. The event is called Silence 101 and it features Voci Dance, the UCF Collide Ensemble, Rick Jones performing Cage’s “Lecture on Nothing”, and my chance operation game piece “Milton Bradley”. Start time is precisely at 4:33pm, September 5th. You can find out more about the event here.